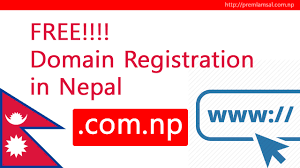 In this article, I am going to show you how can we get a free domain in Nepal. 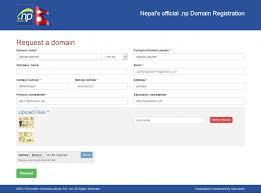 This is free Service for Nepali. 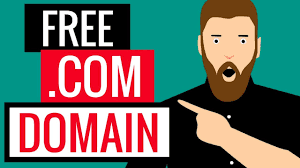 How to get Domain Name for free? If you Do is Right Then You Can Get You Free Domain Name within 3-4 Day. If This Is helpful For You Please Share This Post on Social Media Thank You!